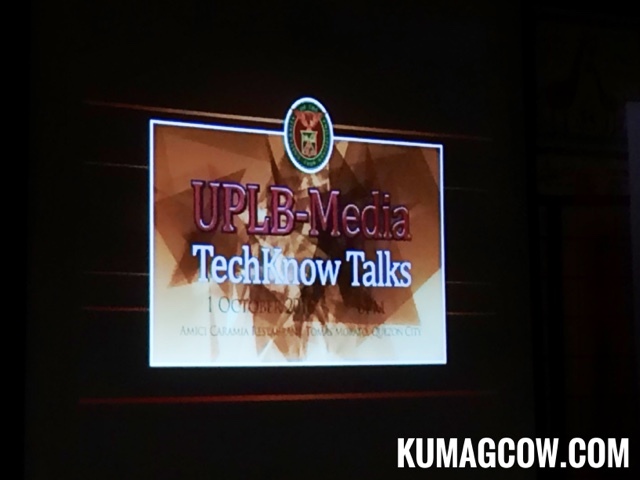 I spent a few hours this evening in a small forum for UPLB-Media TechKnow Talks with the primary aim of showcasing UPLB's food safety and security. 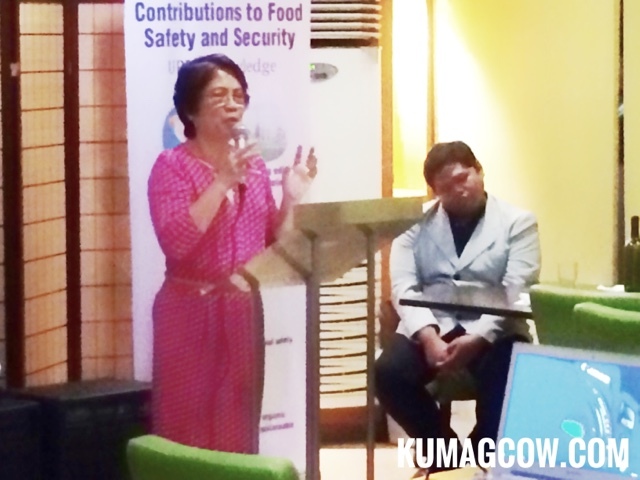 The issue of food safety and security is a priority and as the national university, they want to address this as the premier agriculture center in the Philippines. They have knowledge in bio technology, policy making and had have a hand in research with their scientists and the vision to be the one to impact discoveries within their laboratories. They know that the common man should know about it, not only in these areas, and they are starting here in agricultural research. They want the Filipino family to benefit more so this year. Ms. Josephine Bo the UPLB Director for the Office of Public Relations inder the Chancellor's office says "It's one of the focus of the Chancellor's administration and is one of Duterte's priority. This is what we will do to get the information out there and invite more people to spread the news about how capable UPLB is in the fields of Food Safety and Security. UPLB is a treasure chest, and we surveyed alumni and media about what would make them be interested with our research and scientists. It looks like they want to experience it so we'll have a weekend perhaps to do that. Today you'll get to know about BIOTECH, and different facets of the technology we have from different resource persons. We hope to get the word out there." I learned a lot about hydroponics, high yield low maintenance crops, bio fertilozers, animal probiotics, animal vaccines, diagnostic kits, software, portals for real time weather monitoring and their efforts for food security. 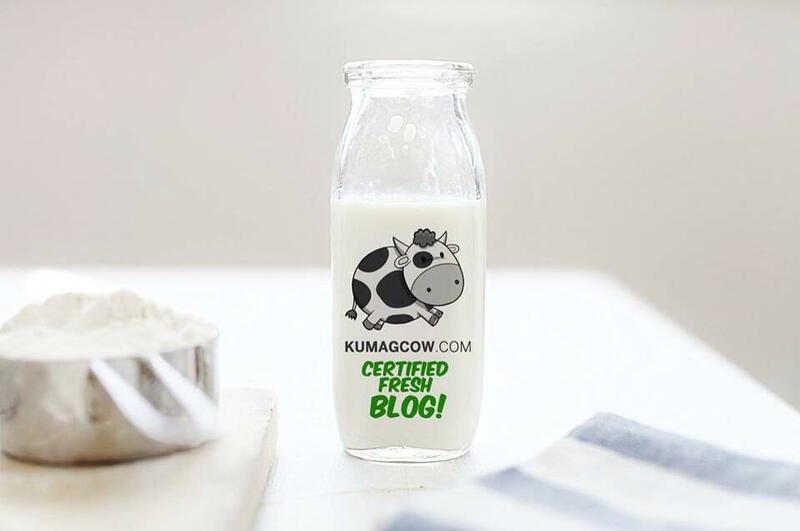 In the forum they also talked about the newly developed technologies, and where they could source it but it looks like the knowledge and 16 technologies are already there but right now they are waiting for businesses to use this so that it would be accessible for farmers or commercial venues. 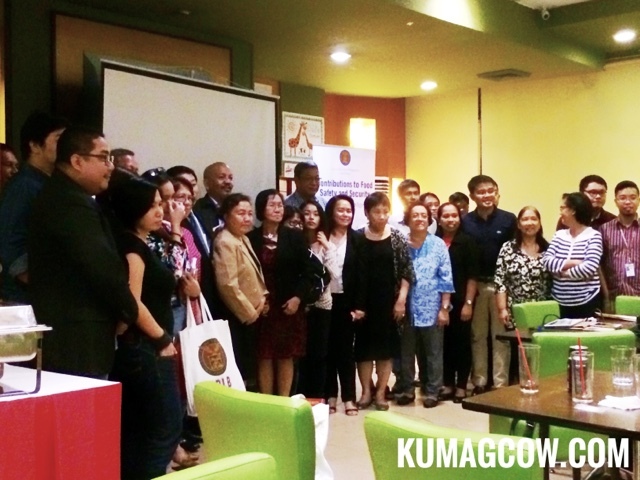 Also, the media representatives urged UPLB, the doctors and researchers to invite them to forums where they get to humanize the experience so they could easily feature them on TV, print and online. I hope I get to help them in their cause, but honestly I think they need a good project manager that will be able to simplify and make the red tape disappear before things actually happen inside the UPLB. They have the means to do it and it just would take will power, initiative to make it work. I hope I get to see their facility soon, I think we were invited to do that within the year. Cross your fingers folks!